Teens are often difficult to shop for. 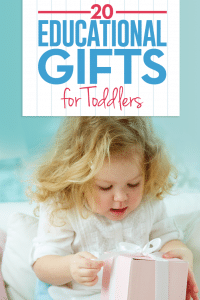 While they might have a long list of wants, many things on their wish lists are expensive. It’s not like when they’re kids and are just happy to get a new toy to play with. They now have the same need for style and functionality from a gift as grown ups do. If you’re looking for a great gift idea for teenagers that won’t break the bank, you’re sure to find something they’ll love on this list of 20 gifts for teens under $20. Whether the teen in your life craves fun, cool or practical gifts, there’s something here that will surely make them smile. You can’t go wrong with getting your teen a licensed tee-shirt with his or her favorite sports team. 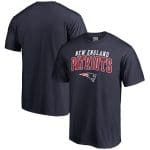 Fanatics.com actually has a huge selection of sporting goods products for every team imaginable, including collegiate teams. Your teen is technology-savvy, but that doesn’t mean she won’t appreciate this fun flash drive. It’s great for storing homework assignments, pictures or other computer files. A phone case is a fun way for teens to express themselves in a small way. 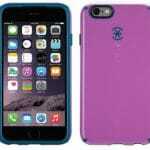 Speck carries a large variety of phone cases that are not only durable, but full of fun and sparkle. It makes a great gift for the bling-loving teen on your list. When you want to share music with friends, earbuds and headphones make it difficult. 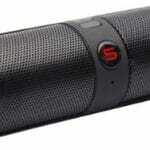 This portable Bluetooth speaker lets teens listen to music from their phones without the need for headphones. It comes in a variety of great colors, as well. Is your teen well-versed in sarcasm? 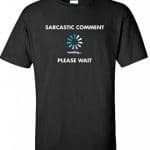 If so, they’ll love this funny graphic tee. It serves as a fun conversation starter – and a warning. Batman fans would love this cool decor piece that they can construct themselves! 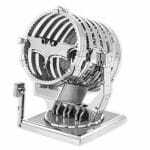 This project starts with two four-inch square sheets of intricately laser-etched metal, but after a couple hours of assembly, it becomes the iconic searchlight from Batman movies and comics. BatMobile and BatWings also available. Do you ever feel like there isn’t enough time to prepare your teen for the real world? 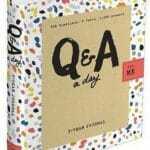 This bestseller by Stephen Covey can help. 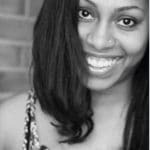 Sometimes telling your teen these important things yourself doesn’t get the message across in the same way that letting someone else tell them does. If you’ve got a new driver in your home, you need this book. As parents, we can’t possible prepare our teens for every driving situation. 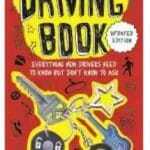 This books helps to fill in the gaps and prepare your teen for well-informed driving. Your teen will appreciate this lovely bath bomb gift set – especially after a week of exams or sports practices. 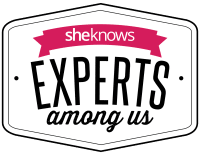 Help the teen in your life learn the joy of relaxation and self-care with these fun, scented bath bombs. Journaling is an important practice for healthy, mindful living. Get your teen started on the practice of life-long journaling now with this 3-year journal. It comes with writing prompts for days when they just don’t know what to write. 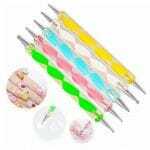 Your teen can rock glammed-up nails with this fun nail art set. This is a great gift for inspiring creativity and having fun with friends. Teens spend a lot of time behind computer, phone and television screens these days. While technology is fun and connects teens to their friends, there’s nothing quite like a board or card game to bring kids together. 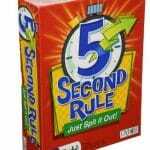 The 5 Second Rule – Just Spit it Out! Game is perfect for getting teens out from behind their screens and into face-to-face fun. 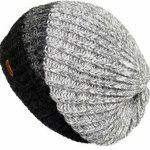 If your teen is into fashion, this unique, unisex slouchy beanie will be a welcomed addition to their wardrobe. It’s available in neutral colors which means it will go well with the clothes they have. It’s perfect for guys and gals. 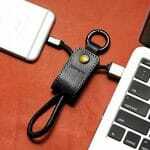 This handy charger cable keychain helps teens (and adults) keep their phone charger close at hand. Your teen will be discouraged from letting friends borrow their charger and thereby be less likely to lose their charger. Again. Is the teen in your life a budding artist? 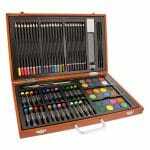 This 82-piece deluxe artist studio makes a great gift idea for an artist. The beautiful wooden box can be used for years for organized art supply storage. Here’s another fun game to draw your teenager out from behind their digital screens. 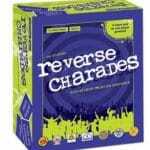 Whether they are playing with their family or with friends, teens will love this hilarious twist on traditional charades. 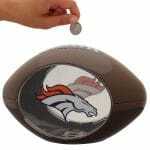 Let everyone know that New York Giants games are worth every penny with this Clear Football bank. Its see-through walls will allow you to keep your eyes on the prize as you drop in more coins and stray dollar bills. The whole office will see that you mean business when it comes to those season tickets with the bold New York Giants graphics on this bank! If your teen has missing or tangled necklaces, bracelets, rings, and earrings, she needs this beautiful jewelry tree organizer. 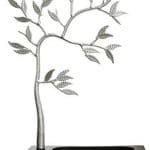 Hanging jewelry looks great draped from its branches while smaller pieces are contained in the wooden base. Help her keep her jewelry organized and untangled with this great gift idea. Teens today are busier than ever. Help the teen you love get organized for the academic year with this cool planner. 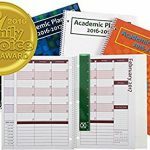 The planner comes in a variety of colors and is a 2016 Family Choice Award Winner. Do you have a gamer teen on your gift list? 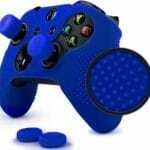 They’ll love this cool, silicone game controller skin set. It’s designed for better grip on the control pad and it keeps the controller free from greasy, sticky food residue. Because snacks happen. No matter which gift you chose from this list for the teen in your life you’ll be certain to stay within your budget and make them happy. Teens don’t have to be difficult to shop for while being frugal. 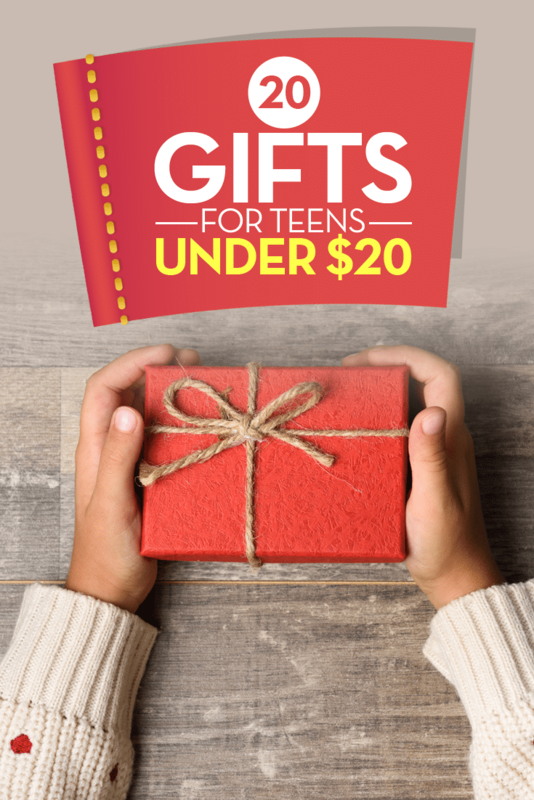 There are so many great gift ideas for teens under $20 that are certain to make their day. I love the idea of getting teens great board games. Thanks for the ideas! I also love the Star Wars USB! I still can’t believe that the holiday season is here. Thanks for sharing this gift guide, so so helpful! Great ideas! My son is not a teenager yet but would like some of those gifts! These are really great gift ideas. Teens are so hard to buy for aren’t they? But not with this list. Thank you! I have teen siblings and I dont want to spend over 20$ on them cuz there is a lot of them. This was really helpful! Thank you. Great ideas! The best thing about them is their affordability. My favorite is the bath bomb and the star wars usb! Will check it out and add it to the list! 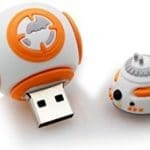 BB8 USB looks really cute. And so is the bat signal! I’m shopping for several teens this year. Thanks for the great ideas! Great ideas! My teen son usually wants video games and funny t-shirts. I NEEDED ideas for my brother! Love the art set! great ideas. i especially like the 7 habits book. i’m a fan of giving books as gifts. Love these ideas! 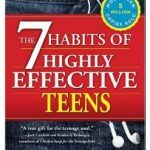 These would be great secret Santa gift ideas for teens! Some cool gift ideas for teens. Thank u for posting 🙂 happy holidays ! These are all wonderful ideas. Cellphone cases and blue tooth speakers are always a hit with teens. Such great ideas! I will probably use some of these when purchasing for the teens in my family this year! 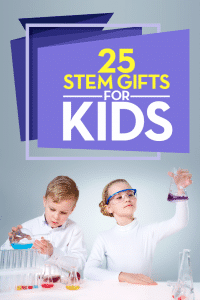 Some great gift ideas for teens! My favorite would be Star Wars BB-8 USB Flash Drive! Wow! That’s a lot of awesome ideas! I think it’s nice that you can give them something useful without having to spend too much! 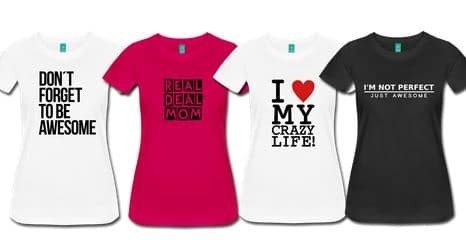 Great assortment of gift ideas for teenagers. I really like the nail art kit and the art supply kit. Allows them to be creative and have fun! Teens are so picky when it comes to gifts, you know what I mean. Thanks for this list.